Lower Manhattan Cultural Council (LMCC), a 501(c)(3) nonprofit, has been a leading voice for arts and culture downtown and throughout New York City for almost 40 years, producing cultural events and promoting the arts through grants, services, advocacy, and cultural development programs. To mark the tenth anniversary of September 11th, Lower Manhattan Cultural Council presented the U.S. premiere of “Where Does the Dust Itself Collect?” by artist Xu Bing. Utilizing dust that Xu Bing collected from the streets of Lower Manhattan in the aftermath of 9/11, the installation recreates a 25-by-20-foot field of dust across the gallery floor that is punctuated by the outline of a Chan Buddhist poem, revealed as if the letters have been removed from under the dust. The powerful piece was featured in outlets from the Wall Street Journal to NY1. 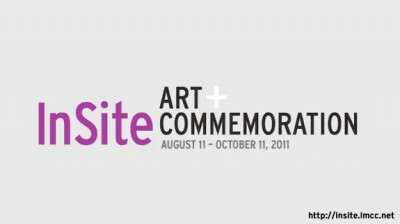 To commemorate the ten-year anniversary of September 11th, Lower Manhattan Cultural Council (LMCC), a former World Trade Center tenant, launched InSite: Art + Commemoration, a series of free public arts events and a special multimedia website that reflect on a decade of recovery, visioning and change in Downtown New York. Founded shortly after the World Trade Center�s opening in 1972, LMCC has brought art and culture to Downtown New York for nearly 40 years. On September 11, 2001 when the towers were destroyed, LMCC lost one of its artists-in-residence, Michael Richards, along with its offices, residency spaces, and cultural archives. 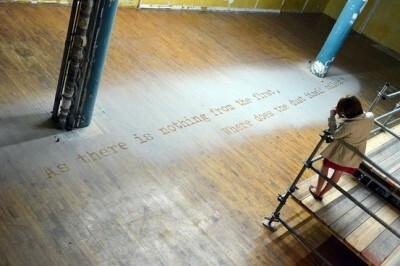 Since then, LMCC has spearheaded efforts to rebuild the neighborhood through ambitious arts projects, including a $5 million Downtown Cultural Grants initiative, the River To River� Festival, now in its tenth season, and the transformation of more than 300,000 square feet of vacant real estate into artist studios and exhibition spaces. PKPR implemented a comprehensive strategy that included securing an in depth feature on the history of LMCC’s work in the Wall Street Journal - “Arts Continue to Blossom in Post 9/11 Manhattan”—a segment on WNYC’s Leonard Lopate Show, and features in Newsday and The New York Daily News. LMCC’s initiative was also prominently included in round-ups of anniversary arts events, such as Associated Press, The New York Times, Wall Street Journal, WNYC, WNET, Metropolis Magazine, Art in America, and ArtNet. 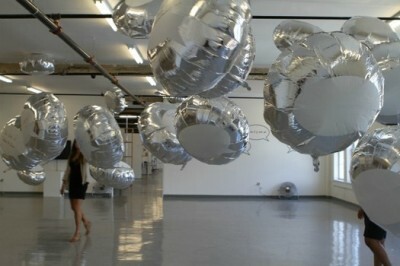 Hundreds of balloons featuring hand-written lines of poetry contributed by visitors created a floating poem at LMCC’s Building 110 on Governors Island. Created by The Cause Collective, the installation was covered by numerous outlets including WNYC, Tribeca Citizen, Village Voice, New York Observer, Bloomberg.com, ArtSlant, Gothamist, and NY Art Beat. 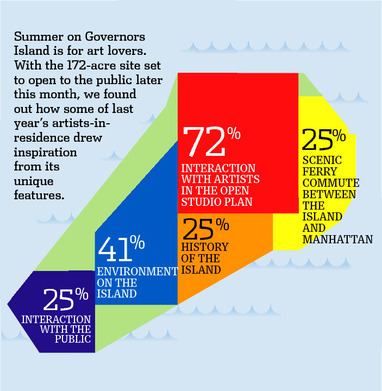 On the eve of Governors Island opening for the summer, PKPR placed a feature in the Wall Street Journal on Building 110, a former military warehoused transformed into open arts studios and exhibition space by the Lower Manhattan Cultural Council.